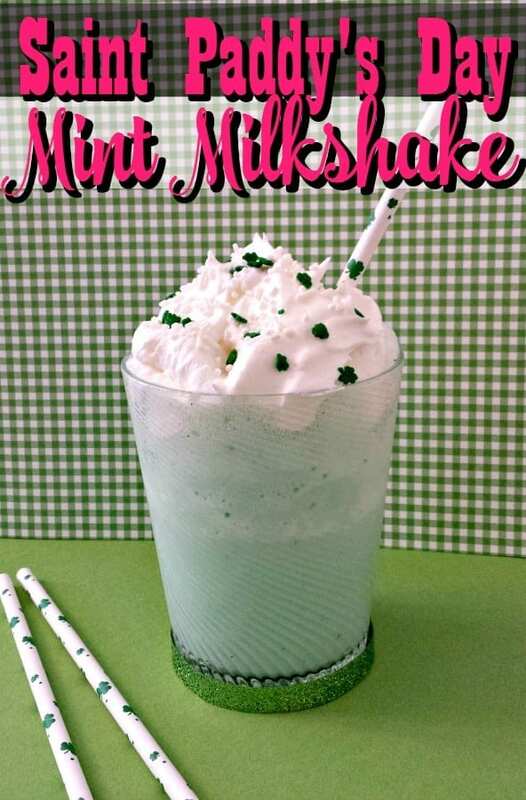 This Mint Milkshake Recipe is Perfect for Saint Paddy's Day Celebrations! I absolutely love when this time of year rolls around. There are a lot of reasons why, but one of the biggest is because I can justify my love of all things mint! Saint Paddy’s Day, spring, whatever your reason, I love it when I get to indulge my love of delicious minty recipes! This mint milkshake recipe is one of my absolute favorites! It’s perfect for your Saint Patrick’s Day festivities or just as a simple “because” treat! Here in Texas, it isn’t unusual for us to have temperatures that are well into the 80’s during what others call the “winter months.” I once knew what those were; then I moved to Texas. When it’s 80 degrees or more outside, sometimes you just need a quick and cool treat. That’s why this mint milkshake recipe stays on my list of must make recipes! I love to make up my Thin Mint Truffles Recipe and treat myself to a few of them while I’m sipping on this creamy goodness. It takes the hot right out of the heat! There actually is a bit of truth behind calling this mint milkshake recipe cooling. Peppermint is known to have a cooling effect and since you’re using Peppermint extract in this here recipe, it cools. Peppermint also has a slew of other benefits which makes this mint milkshake recipe a very good thing! See what I did there? I just gave you a legit reason to enjoy a milkshake! You’re welcome. Now that you have a reason, ready to get started? Me too! Okay before you get making this mint milkshake recipe, you need to know a couple of things. First, yes you can use a milk substitute. My Emma sometimes has stomach issues so we keep it on hand just in case. The really isn’t much difference between the two since the Peppermint extract covers any difference in taste. 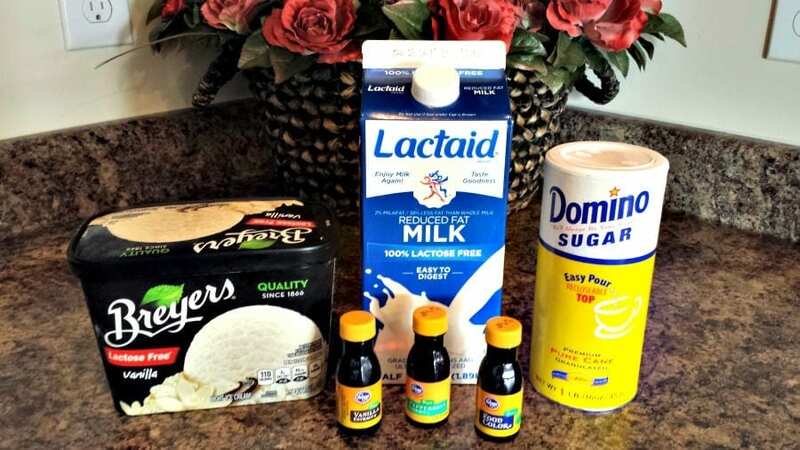 Secondly, make sure that you’re using pure peppermint extract and pure vanilla extract and not the imitation stuff. Using imitation will make a difference in the taste and it won’t be a good one. To make your mint milkshake recipe, combine all of the ingredients together in a sturdy blender. There’s no particular order that you need to combine them in; just toss them in. Blend them together until you find the consistency that you want. 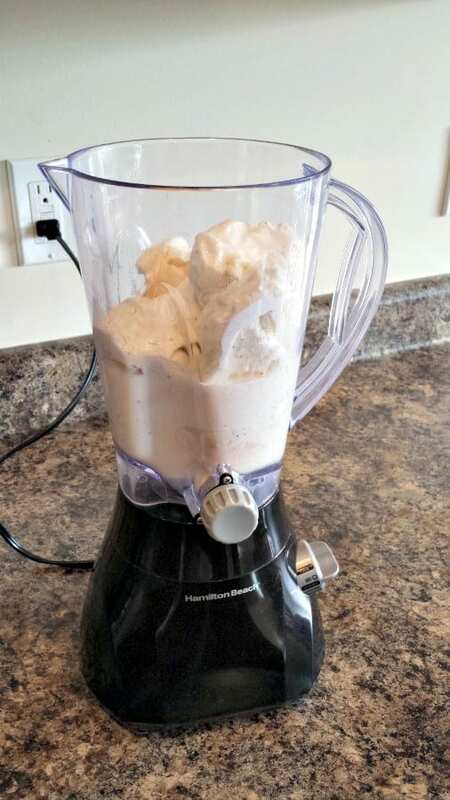 If the shake is too thick, add extra milk in 1/4 cup increments until you get it to your liking. If it’s too thin, cut back on the milk in 1/4 cup increments. You’re looking for a smooth and creamy consistency, but it really is a personal preference. Once it is blended well, do a quick taste test to make certain that it is minty enough for your liking. If not, add a slight bit of extra peppermint extract. Be careful when you do this though as peppermint extract is incredibly strong and it is very easy to overdo it. Serve cold in a milkshake glass with whipped topping on top! If you have more of the mint milkshake recipe than you need, it will keep for a day or two in the freezer. Store in an airtight container, allow to thaw fully and blend it all together again before serving. Craving cool, minty goodness? 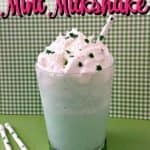 This mint milkshake recipe is perfect for Saint Patrick's Day or an anytime treat! It's super easy to make and ready in 5 min! 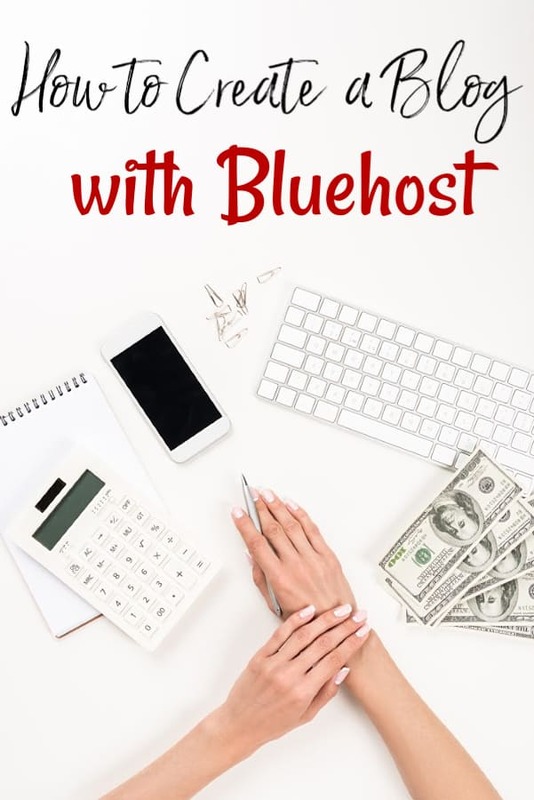 Combine ingredients in blender and blend until smooth and creamy.